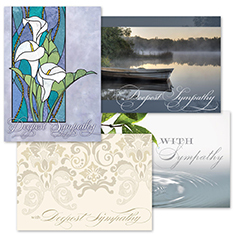 Be prepared and recognize employees, associates and clients. 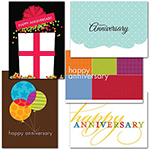 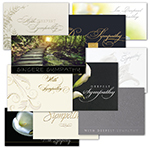 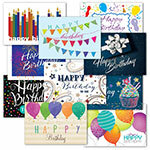 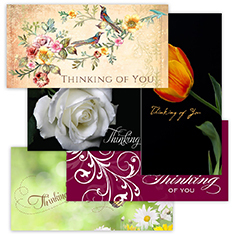 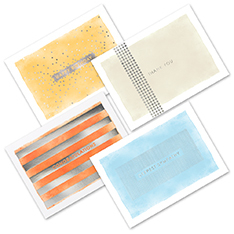 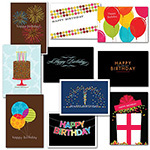 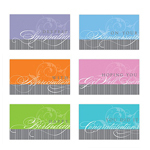 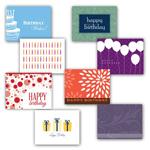 Brookhollow provides a wide variety of bestselling assorted greeting card collections for you to choose from. 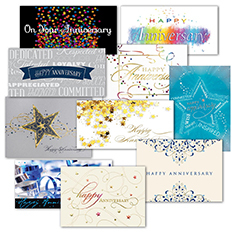 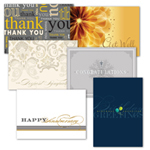 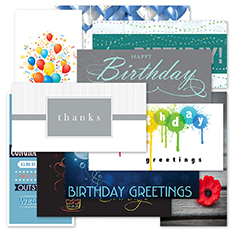 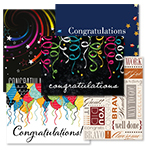 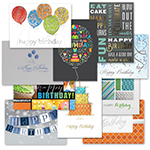 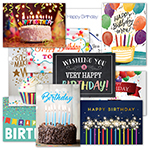 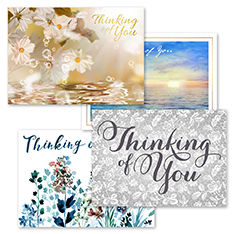 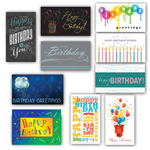 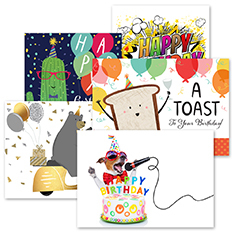 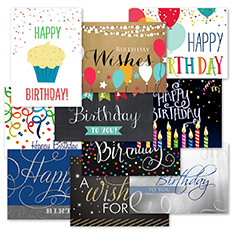 Whether it is celebrating a birthday or achievement, sending thanks for a job well done or being there for an employee during a tough time, assorted greeting cards from Brookhollow are the right choice. 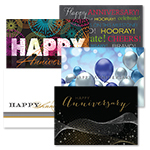 When a special occasion arises, you'll have just what you need to respond. 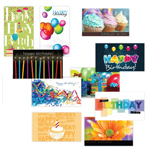 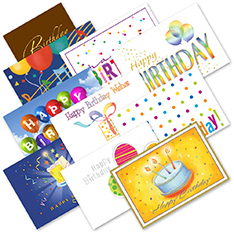 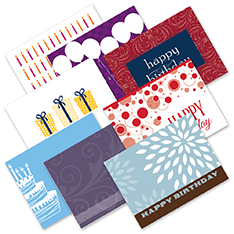 You can increase employee satisfaction and retention in just five minutes with assorted birthday cards. 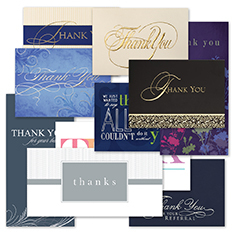 It's that easy to show someone that you care and appreciate them. 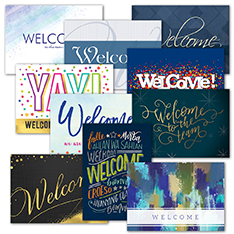 People enjoy working for companies where they are welcomed and noticed. 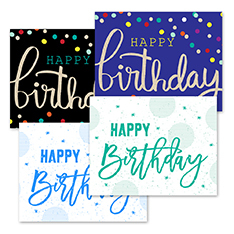 Make a calendar with all your employee's birthdays and take a few minutes each week to write them a nice note on one of your assorted birthday cards.